Our approach is very gentle and conservative in our re-alignment techniques. We staff a visiting chiropractor here in Miami Springs on Tuesdays. 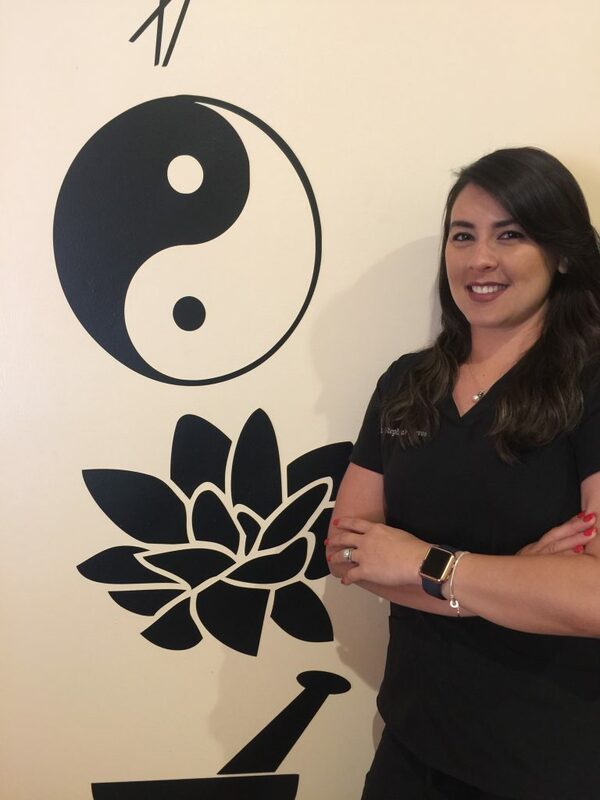 We are fortunate to have Dr. Stephanie Nieves, D.C., probably the best young chiropractor in the South Florida area. Dr. Nieves graduated from New York Chiropractic College. We accept Out of Network insurance plans as well as self pay programs for the non-insured.